Google’s spring cleaning has begun, and the company has already axed one of the most loved services, even though the user rate has been declining over the years. Google Reader, one of the biggest RSS feeds, has got its death date, even with people making petitions for Google Reader to stay. However, times may not be terrible for the people that still regularly use RSS readers, as Digg has said they are building a Google Reader replacement and they believe it will be ready before Google axe Reader on July 1 2013. Digg, as you may recall, got sold for $500,000 to Betaworks, after dropping significantly in value and in usage over the years. We remark how Kevin Rose declined offers from Google and other companies for hundreds of millions for the content aggregating website. Since the buyout, the website has undergone a huge user interface transformation and the crowd has slowly started to seep back into the website, although we don’t suspect it will ever be the giant it was with Kevin Rose. 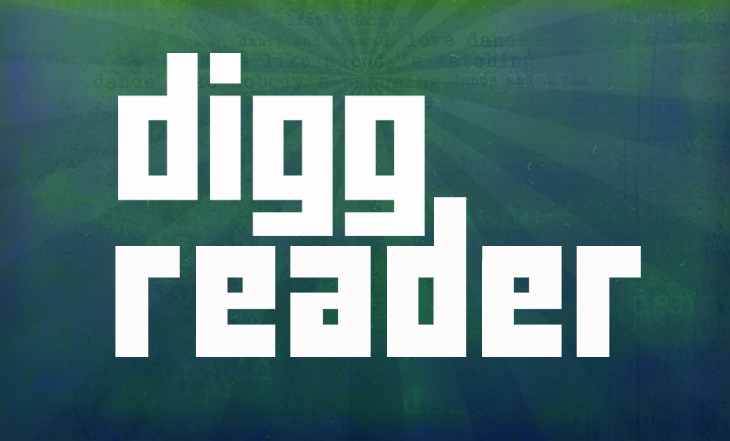 Digg may have also recognised this and needed to find ways to make revenue, and the departure of Google Reader in the RSS reader market may be perfect for the company. While the general amount of RSS readers is declining, the community is still bubbling and needs a replacement for Google Reader. With Digg’s well designed website, they have a credibility for bringing an excellent experience for users. If they can bring this to their Google Reader replacement, which many have already dubbed ‘Digg Reader’, then they could be in business. Currently, many are giving advice to the Digg team, most asking for a reader like Google that allows information to be ported to well known iOS apps like Reeder. Impressively, the community seems active and all seem to point in the same direction, hopefully Digg will get this right.